Our newly updated website is now launched - please have a browse! 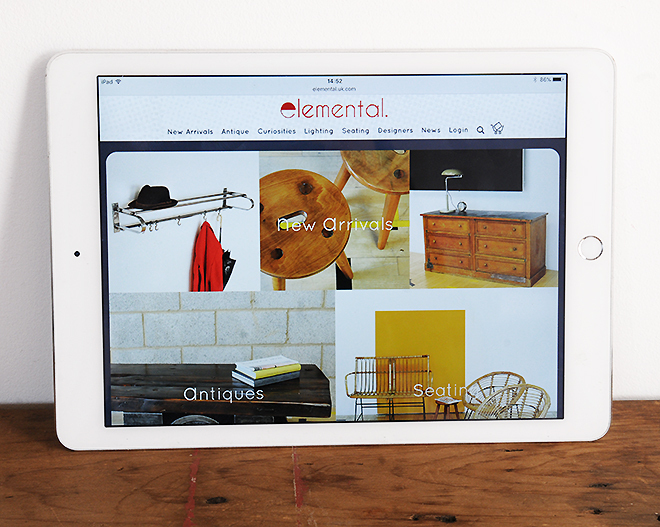 It is now easier to use on tablets and smart phones and with multiple large images of all products as well as full descriptions, sizes and condition reports. And you can purchase directly online or call or visit us at our Shoreditch Store. We hope that it improves your enjoyment of our collections of antiques, mid-century, modernist and vintage furniture, lighting and interiors as well as the work of our selection of local and ecologically minded designers. Do sign-up to our newsletter to receive further updates and news.